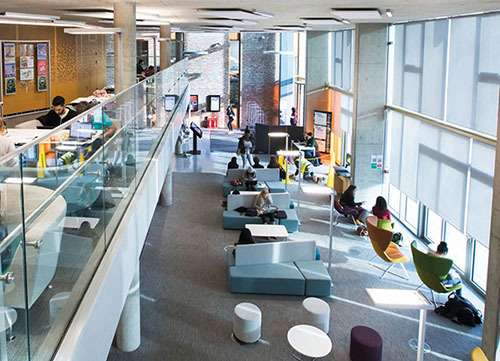 As the Information Services department we provide the IT and Library services that help you connect, create and communicate at Kent. Our vision is for a University where our community have convenient and effective access to information, technology and resources. Where you can work, study and collaborate anytime, anywhere.